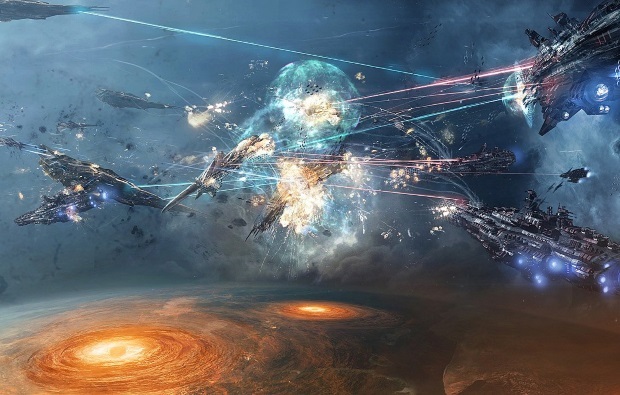 Sudden Crisis (previously Seldon Crisis) is a sandbox MMO that allows you to freely travel the galaxy without stargates dictating your movement. You will start your journey with a small fighter craft and some money, starting to work your way towards bigger ships, wealth and influence over other players. It is completely up to you how you will achieve this: Through diplomacy, intelligence, military strength or economical power. Player Driven: The economy, politics and even the infrastructure is in the hand of the the users. Various scenarios: You can earn money and increase your character level by crafting,and trading goods between the many sectors of the galaxy and its stations, by hunting pirates and collecting their loot and bounty or by fighing other players for their equipment and cargo. 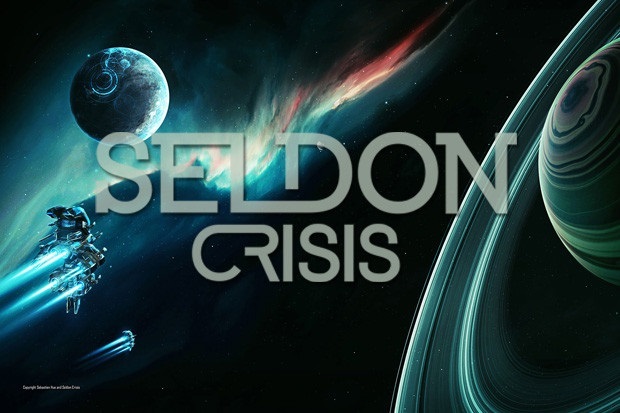 Seldon Crisis models one seriously nasty ship you won't want to run into in their sandbox MMO.